BoardSource’s membership program for independent and charter schools provides all board members and heads of schools access to BoardSource’s respected governance resources. According to the National Association of Independent Schools (NAIS), there are approximately 2,000 independent schools across the United States, providing high-quality and individualized education to more than 700,000 students from pre-kindergarten through high school. At BoardSource, we believe that exceptional board leadership is cultivated, not created. It requires an ongoing commitment and intentional focus on board development and growth. The Organizational Membership Program for Independent Schools is a year-round board development program designed to empower school leaders to learn about exceptional governance and put into action best practices that will take a school to the next level of effectiveness. BoardSource has partnered with Charter Board Partners, a nonprofit organization committed to strengthening the governance and quality of public charter schools, on a new membership program to support charter schools and their leaders. The Organizational Membership Program for Charter Schools is a year-round board development program designed to empower school leaders to learn about exceptional governance and put into action best practices that will take a school to the next level of effectiveness. Charter school members have access to additional resources developed in partnership with Charter Board Partners. These resources cover essential topics for charter schools, including sample timelines, officer job descriptions, onboarding of new board members, and more. Independent school members receive two complimentary assessments annually. Charter school members receive their choice of one assessment tool per year and have access to 40+ unique resources designed specifically for charter schools. BoardSource’s signature series, The Governance Series, addresses leadership topics important to new and seasoned board members, as well as heads of schools. All school members receive a one-year series license to the PDF edition. As a member of BoardSource’s growing member community, your school board members and leaders have the opportunity to access support, guidance, and expertise that reaches across the country. Access the BoardSource Exchange. Members have access to both assessment tools. This tool was developed to assist independent schools in assessing the performance of their board of trustees and to identify areas where the board might improve its performance. 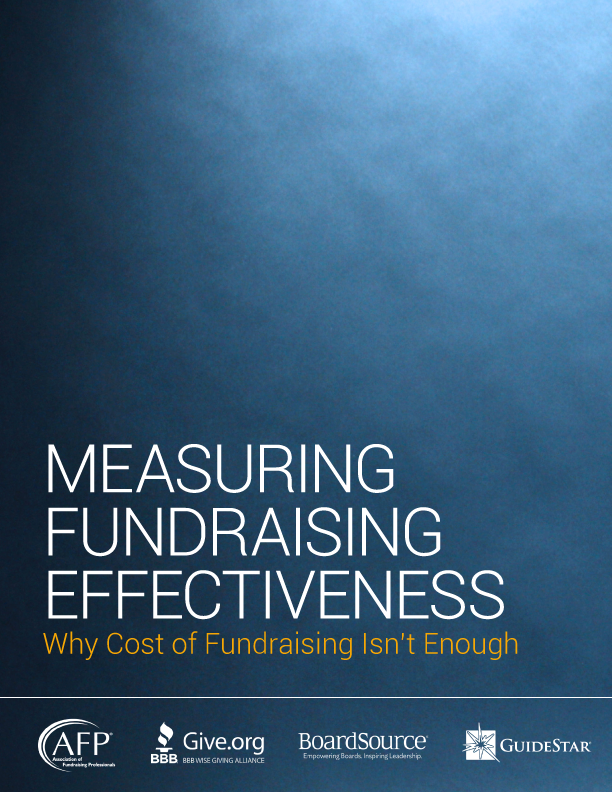 The tool is based on the NAIS Principles of Good Practice for Trustees and includes a benchmark report allowing you to compare your scores to other schools that have also completed this customized assessment. BoardSource developed its head-of-school assessment tool to assist independent schools in assessing the performance of the head of school. The purpose of this tool is to provide insight into the board’s perception of the head’s strengths, limitations, and overall performance and to foster the growth and development of the head of school and the school. This tool is based on the NAIS Principles of Good Practice for School Heads and NAIS Principles of Good Practice for Trustees. Members have access to one assessment tool. This tool was developed to assist charter schools in assessing the performance of their boards and to identify areas where boards might improve their performance. This tool is based on a collaboration between BoardSource and Charter Board Partners, a nonprofit organization committed to strengthening the governance and quality of public charter schools. BoardSource developed its head-of-school assessment tool to assist charter schools in assessing the performance of the head of school. The purpose of this tool is to provide insight into the board’s perception of the head’s strengths, limitations, and overall performance and to foster the growth and development of the head of school and the school. This tool is based on a collaboration between BoardSource and Charter Board Partners, a nonprofit organization committed to strengthening the governance and quality of public charter schools. The results of your board self-assessment will guide your board toward on-demand resources that are available to help you address prioritized areas of growth and change. While the specific resources that are most helpful to each board vary significantly, organizational membership ensures open access for all of your board members and school leaders. The membership program provides open access to BoardSource’s comprehensive member resources. BoardSource’s signature series, The Governance Series, addresses leadership topics important to new and seasoned board members, as well as heads of schools. All school members receive a one-year series license to the PDF edition of these books. Our six-module, on-demand Certificate of Nonprofit Board Education covers the fundamental nonprofit governance concepts every nonprofit leader should understand, including board structure and practices, the roles and responsibilities of board members, and financial and legal oversight. The BoardSource Exchange is a collaborative tool that enables you to connect, engage, and share governance information with all BoardSource members like you who are committed to effective board leadership. Each month, BoardSource offers complimentary educational webinars. Many webinars are also available as recordings. Both current and recorded webinars can be found in our store (members have complimentary access, but still need to register for each webinar to gain access). 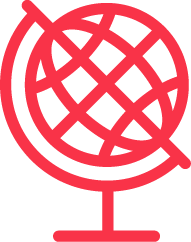 Begin receiving our Resources + Solutions (R+S) weekly emails that include tools you can download and use right away, infographics that serve as thought pieces, and other easy-to-access valuable resources. BoardSource provides guidance via an email service we refer to as Ask-an-Expert. Participants can send their question or issue and receive governance guidance from a BoardSource expert. Note: Information and guidance are provided with the understanding that Boardsource is not rendering professional opinions or legal advice. If such opinions are required, a CPA or licensed attorney should be sought. Access to our quarterly e-newsletter, the Spark! 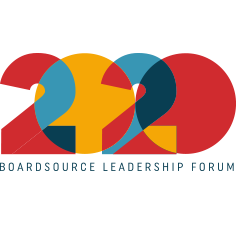 ; discounts on additional BoardSource publications, trainings, webinars, and the BoardSource Leadership Forum, our biennial conference. If you have questions about a BoardSource organizational membership and would like to talk to a BoardSource team member, please call (202) 349-2580 or email membership@boardsource.org.